If you’re looking to beat that sluggish feeling, help is at hand, though… in the form of a British favourite. A cup of tea! 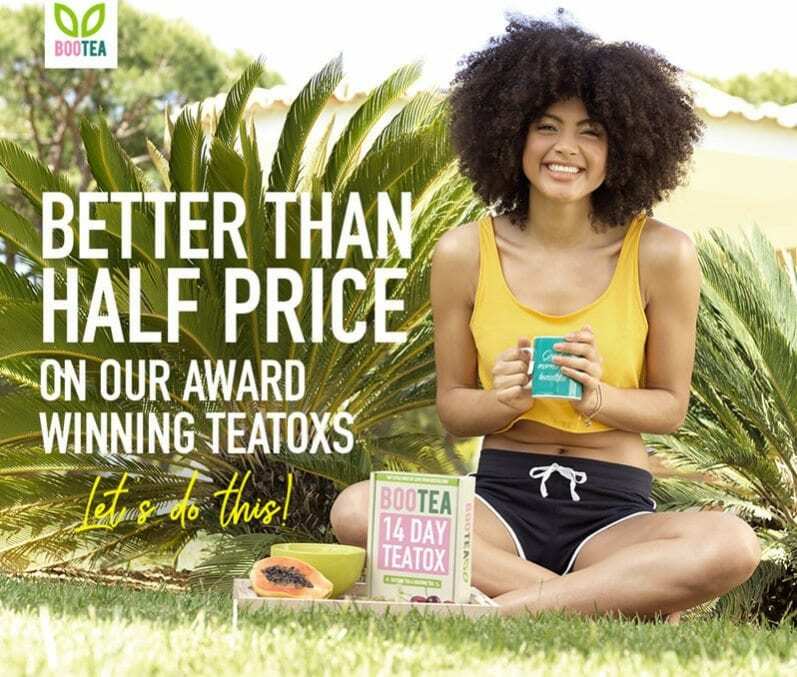 Bootea is a multi award-winning “teatox” programme, designed to help you achieve your weight-loss goals and cleanse your system. More than 1 million customers have reported trying Bootea, with users saying benefits included more energy and better sleep. 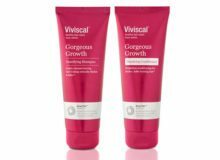 Better still – the 14 Day and 28 Day Teatox packages are on offer at discounts better than half price. 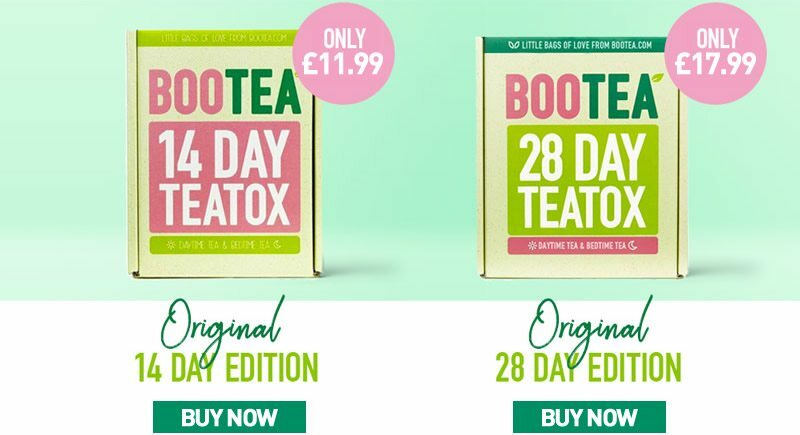 Bootea’s Original 14 Day Teatox (offer price £11.99/€14.49) contains two weeks’ supply of loose-leaf teabags to help you feel refreshed and energised, plus seven days’ supply of bedtime cleanse teas – one for every other night – to soothe you to sleep and help you detox. If you want a longer detox, the 28 Day Teatox (offer price £17.99/€22.49) gives you 28 days’ worth of the daytime teas, plus 14 of the night time bags. Simply follow the teatox courses to support your weight-loss plan, alongside a healthy, balanced diet and active lifestyle. For best results, drink Bootea with two or three litres of water every day. 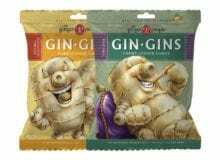 All Bootea is 100 percent natural with no artificial colours, flavours or preservatives. 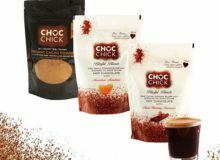 The daytime blend is made with Chinese oolong tea, ginger, fibre-rich dandelion leaf, plus yerba mate – a member of the holly family – which boasts vitamins, minerals and antioxidants, including vitamins B and C, potassium and zinc. The night time teas are made with soothing peppermint, fenugreek seeds and liquorice root, plus gentle natural laxatives to help you detox. If you’re pregnant, breast-feeding, taking the contraceptive pill or under medical supervision, consult your GP before taking Bootea. 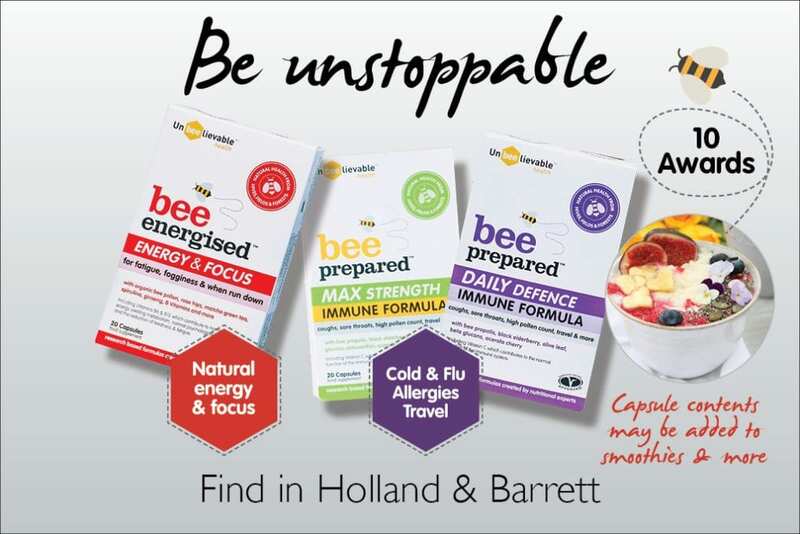 Bootea is available in selected Holland & Barrett stores and online at hollandandbarrett.com.